Why am I studying Mandarin? And why am I studying this way, undertaking an unusual experiment? Although I have broached the latter question in some my previous posts, I will endeavor succinctly to consolidate my answers to both questions here. First, why am I studying Mandarin? I really enjoy learning new languages, and through them, getting insights into different cultures. I believe learning Mandarin will be an amazing exercise for my brain. And I think one should always exercise the mind, like the body, to keep it healthy and sharp and expand its powers. I have a language institute and work with international relations. Learning Mandarin may contribute to success in both fields. Mandarin is the most spoken language in the world—certainly by number of native speakers, and arguably by number of total speakers. It seems cliché, but I do believe in my lifetime we will continue to see the rise of China. It will have the largest economy on earth within a few years. 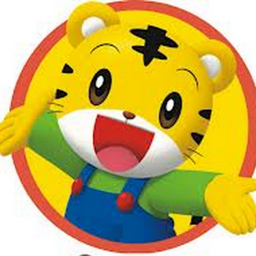 In an uncertain, rapidly changing world, I like the opportunities that speaking Mandarin will offer me. Why am I trying to learn Mandarin through this unusual experiment? As an English teacher during several years, and at present in my advisory role at the institute, I constantly touted the benefits of watching authentic video sources for improving one’s listening skills. I always insist that, along with reading literature and other high quality texts, speaking with natives, and writing essays, watching authentic videos (especially movies) and listening to audiobooks and radio are the very best methods for learning a foreign language. Students often resist watching videos because they feel that they don’t understand enough. They think they don’t benefit if they’re not understanding most of what they hear. This experiment, by isolating variables, has the potential to prove that watching videos can be beneficial at any level. It’s not just a way to reinforce what you’ve already learned, but also to learn more. I like the idea of conducting a quasi-scientific experiment and contributing to understanding about language acquisition. Though I am not a linguist, I like the field of linguistics. I hope to drive quality, long-term traffic to the website of The Natural Language Institute. In particular, I want traffic that will improving rankings worldwide and help attract teachers, translators, and other collaborators. Although the Institute operates pretty much exclusively in Brasilia at present, my vision is to expand it internationally (at least via the internet), especially in the fields of distance learning and translations. I believe the way to build traffic is by creating interesting, valuable content. That is one of the main purposes of this blog and, indirectly, of the experiment itself. Although I’m honestly not sure, I do believe that in the long run my method will actually be effective and efficient. If my hypothesis is proved correct, and at the end of 1,200 hours I’m understanding a decent amount of what I watch (enough to “get” what is going on in any normal type of video), I think that will be an excellent basis for expanding my studies—adding speaking and study of characters, as well as continuing my viewing. Logistically, it’s a very easy (not to mention cheap) way to study. It’s a very enjoyable and relaxing method! I’m becoming a Mandarin-language cinephile! What made me think of this was realizing that I’ve recently seen three movies with the same actress, the beautiful Zhang Ziyi. I saw Memoirs of a Geisha years ago (which is in English and Japanese), but as part of my experiment I’ve seen Hero, Crouching Tiger, Hidden Dragon (again), and most recently the film that first made her famous, The Road Home. 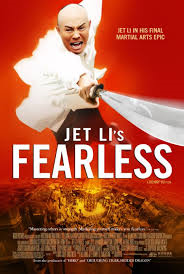 The other realization was watching a clip of a Chinese version of America’s Got Talent, and actually knowing one of the judges—Jet Li! I’ve recently seen two of his movies—Hero and Fearless. Compared to true cinema aficionados, of course, I’ve actually seen very few movies. However, because I generally watch few movies and almost no television, I think it’s quite likely that a few years from now I will be as or more familiar with Chinese cinema and television culture than with the corresponding American or Brazilian entertainment cultures! That will be funny. I took this week off work to stay close to my son, who is hospitalized. Pretty much my only entertainment was Chinese, so I got a lot of viewing in! 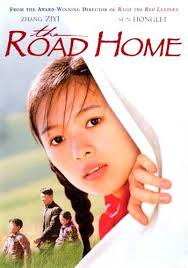 I watched The Road Home, a simple but beautiful love story, Fearless, a cool kung fu movie loosely based on a true story, and Riding Alone for Thousands of Miles, a movie about a Japanese father going to China to fulfill a wish of his dying son and thus reconnect with him. This latter movie is partly in Japanese and partly in Mandarin, so it only counted about half time toward my viewing. I’ve already purchased two more movies on Amazon—House of Flying Daggers (which also features Zhang Ziyi) and a 2013 movie, A Touch of Sin. I’m looking forward to seeing them. Sometime soon, I’m going to make a table of Chinese movies I’ve watched with notes and ratings as a resource for other students of Mandarin. Watching these movies is giving me real insight into Chinese culture. Here’s a silly little example. I’ve come to realize that it is considered acceptable or comical to show snot coming out of people’s noses in China! I’ve seen it a few times in Boonie Bears, then in Journey to the West, and most recently in Riding Alone for Thousands of Miles. It this important? In itself, no, but it’s the kind of thing that I would probably never learn in a textbook or from a Chinese teacher. And this kind of understanding, added to a thousand other little insights (some hopefully more significant) will give me a better appreciation of a vastly different culture, which is the entire context of this radically different language. Through April 12, I’ve watched a total of nearly 47 hours of Mandarin, averaging 32.5 minutes a day. Amazingly, on April 3, my daughter Camila Daya actually caught up to me on total viewing, but this week she fell behind again, and is undecided about continuing with the experiment. I told her it’s not particularly important and it’s entirely up to her. She spent 6 days with zero viewing, and then watched 4 episodes of Boonie Bears yesterday. I believe I’m continuing to increase my comprehension. It’s only a new word or two per movie that I definitely pick up, but I also recycle a lot of vocabulary and, I imagine, get more and more accustomed to cadence, tonality, and so forth. And who knows what my subconscious mind is doing. When I watch films, I don’t try to cover up the English subtitles. I probably will in the future. But I also don’t pause the movies and play scenes over and over to try to match subtitles to words. Even so, the subtitles do help me learn certain words, but in the long run they may actually slow me down, since they distract me from paying full attention to what is being said. While it’s certainly different from watching videos without subtitles, as I’ve said before I don’t think it fundamentally alters the experiment. I am simply getting some added context. It is similar to what I planned to do from the outset (but haven’t yet), which is watch Western movies that I already am familiar with in Mandarin, because the added context will similarly make it easier to follow meaning and pick up new words. 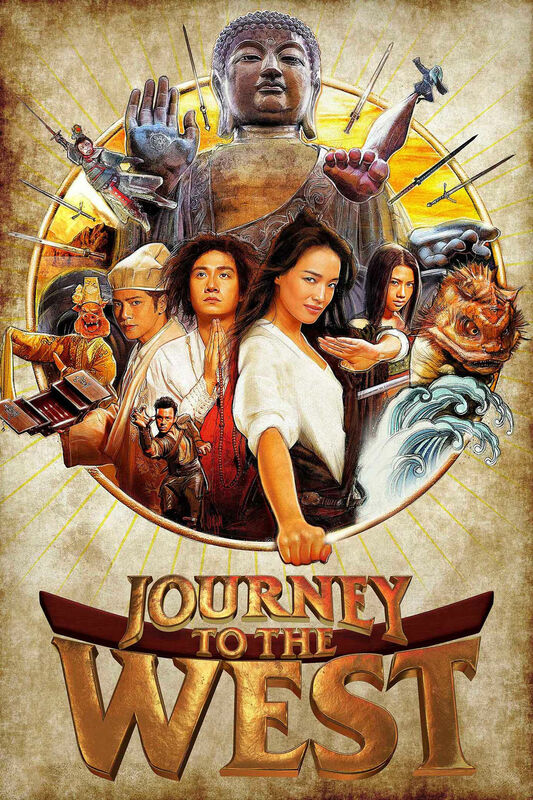 After watching Lost in Thailand and Lost on Journey, I was intrigued when my sister Sofia told me she had heard about a Chinese film called Journey to the West. Well, it’s actually an entirely different genre–set in a mythical ancient China, it’s a combination of comedy, action, spiritual, and satire. I kept thinking “crazy” and “hilarious” as I watched. It also happens to be a very good movie to pick up new vocabulary in Mandarin, so I watched it twice. Speaking of journeys, the day I completed 11 weeks of this Mandarin-learning adventure, Camila caught up to me on total hours viewed – 36! It’s quite amazing and unexpected that she has gotten into this experiment wholeheartedly. In addition to our usual Boonie Bears diet, we also watched the Mandarin version of the song Let it Go from the Disney movie Frozen a few times. Sui ta pa! It’s also a bit unexpected that so far I seem to pick up a lot more vocabulary and expressions than she does. However, that may be a temporary adult analytical advantage that will be later overshadowed by her child’s neuroplasticity advantage. Time will tell! I’d like to take this opportunity to comment on another journey. Just over 11 years ago, I founded a language institute in Brasilia. We recently held a huge celebration, where we showed the following video we prepared of our history. It’s partly in Portuguese, but there are bits in English as well. I hope you’ll watch it and enjoy! 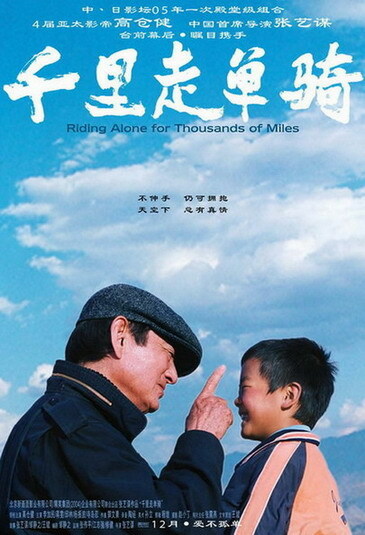 I am currently downloading a movie Riding Alone for Thousands of Miles. Apparently, it is in Japanese and Chinese. So it may or may not be good for learning Mandarin. However, it is about a dad’s relationship to a dying son. Well, not to belabor the metaphor, but those who know me personally will understand that this relates to a personal journey of mine.